Cycling improves physical and mental health, reduces pollution, and eases traffic. Cycling is also fun especially when you are riding with many enthusiastic riders. Bengaluru traffic is getting worst. The sedentary lifestyle is causing various health related issues. Popularity of motorcycles and cars is increasing. 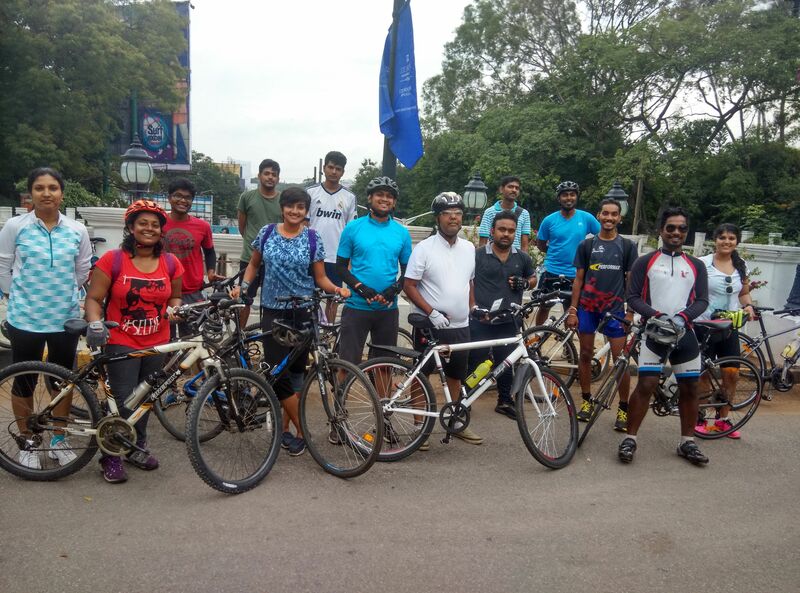 In such environment, a group of people in Bangalore are trying to create awareness about benefits of cycling and make it popular again. If you love cycling and like to meet likeminded people, join this Thursday night cycling event organized by Bangalore Cyclists Group. Everyone with a bicycle is welcome to join.